Get ready to travel into another dimension, the secret place that is invisible to our naked eyes, but is as real as the world we see around us. A secret place as vast as space and as timeless as infinity. It’s a secret place. You will be given the key to open the door to enter into this place where nothing is impossible, where there is only good, and evil cannot exist. 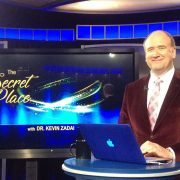 Kevin Zadai had the privilege of visiting the secret place during a routine surgery. He beheld the wonders of the glory of heaven. He wants to share with you the things he learned and witnessed. 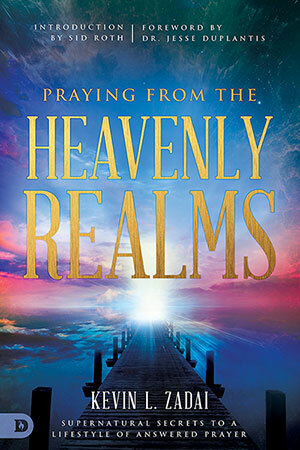 He was allowed to come back to be your heavenly tour guide and to teach you the way to access a supernatural power and peace. There is a signpost ahead. Your next stop… The Secret Place.